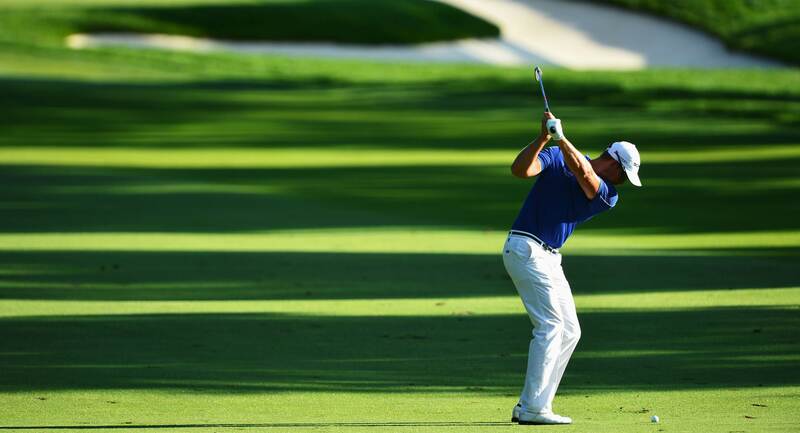 Every golfer has a favourite golf course (or ten) and they all have different reasons for preferring a specific one. Deciding factors range from exclusivity and difficulty, to scenery, a brilliant clubhouse, or even just one specific hole that they consider to be the ultimate in golfing-perfection. There’s no shortage of information when it comes to U.S golf courses and you can generally find all the detail you need from reliable sources such as Golf Digest, Golf.com, and GolfLink.com. There are hundreds of spectacular courses to choose from, but this can result in information overload for those who are simply looking for a unique venue to enjoy a memorable game of golf. That’s why we’ve put together this list of the best golf courses in the US that, in our opinion, every golfer needs to play at least once. Some are renowned for their technical difficulty, some for their ambience and others simply because they’re one-of-a-kind. 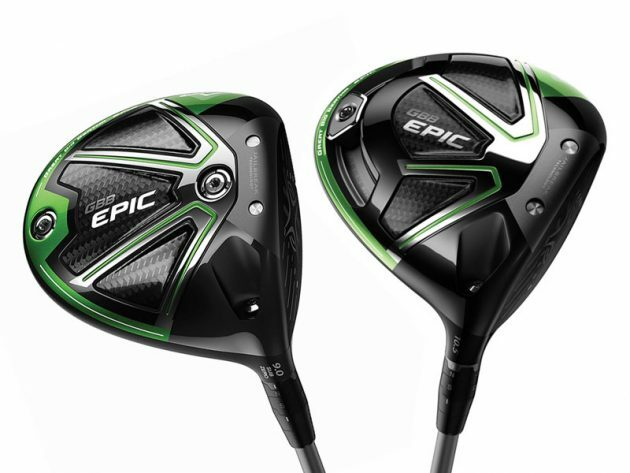 Tick these off and you’ll be considered an impressively well-rounded golfer. Built in 1884, Oakhurst Golf Club at White Sulphur Springs is recognized by the United States Golf Association (USGA) as the oldest golf club in America. Oakhurst Links is a unique 30-acre course; museum and clubhouse listed on the National Register of Historic Places. Determining the oldest courses and clubs in the U.S is tricky as it depends on whether the original course / club still exists and whether they have valid documentation that prove golf was consistently played there. There are many clubs with solid historic roots, such as the Savannah Golf Club, in Georgia, that traces its origins back to 1794. It’s course, however, can only be dated back to 1899. What sets Oakhurst apart is that the first hole at The Homestead has remained unchanged and is therefore recognised as the oldest surviving golf hole in the U.S. And just to keep it real – when playing the Oakhurst Links players use old-fashioned hickory-shafted clubs and tees made from sand and water the way it would have been done 130 years ago. Now there’s a great challenge for any modern golfer. 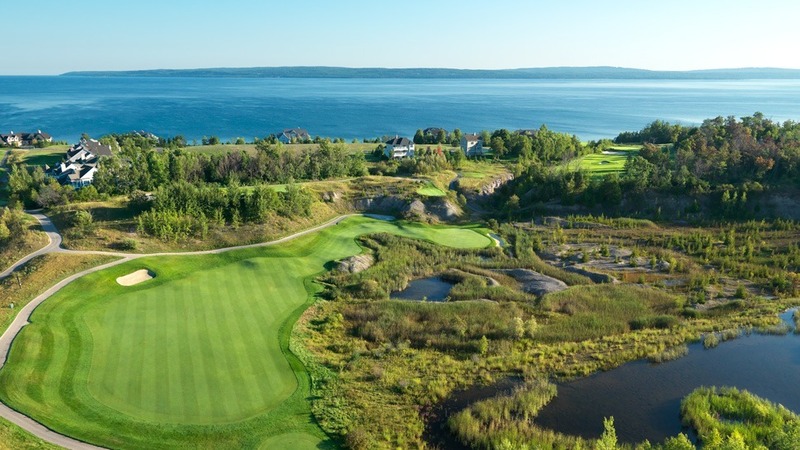 Built in an existing quarry, this rugged course takes players through a series of 40-foot gorges and stone cliffs before finishing along the shores of Lake Michigan. The extreme terrain makes it one of the most beautiful courses in the world and its rugged layout makes it a firm favourite amongst golfers who enjoy a challenging game. Designed by Tom Fazio, Shadow Creek Golf Course in Nevada consistently rates as one of the best and most luxurious courses in the U.S. Walking across the immaculate greens most people would never guess that prior to opening in 1989 the area was nothing more than a desert wasteland. Shadow Creek’s claim to fame is that, at the time, it was the most expensive golf course ever built. Aside from the spectacular course, playing at Shadow Creek is all about the luxury experience, which includes a stay at one of the MGM Vegas resorts and transport to and from Shadow Creek via limousine. So if you want to feel like golfing royalty for a day, Shadow Creek is the course for you. Established in 1891 in Southampton, New York Shinnecock Hills Golf Club was one of the five founding member clubs of the USGA. It is a links-style course that underwent a slew of redesigns and renovations before ‘settling’ into its final guise designed by William Flynn in 1931. Shinnecock Hills is considered to be one of the most prestigious courses in the world and has played host to the U.S Open numerous times, the first being in 1896 and the next scheduled for 2018. Interestingly, Shinnecock Hills went against the grain and granted women full access right from the start in 1891. If you’re feeling nostalgic and want to the same course that has hosted almost every golf legend in history, Shinnecock Hills will certainly hit the spot. Located on the western coastline of Pebble Beach, California, Pebble Beach Golf Links is famous for its incredible beauty and breath-taking views of Carmel Bay and the Pacific Ocean. 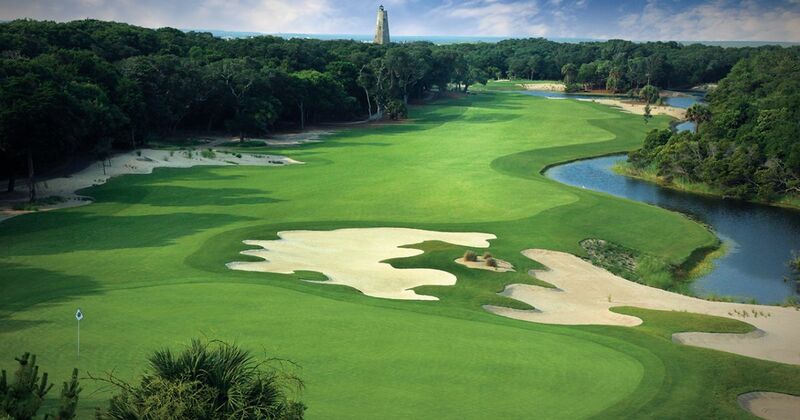 The setting and coastal weather make it a fairly difficult course and it has hosted five U.S. 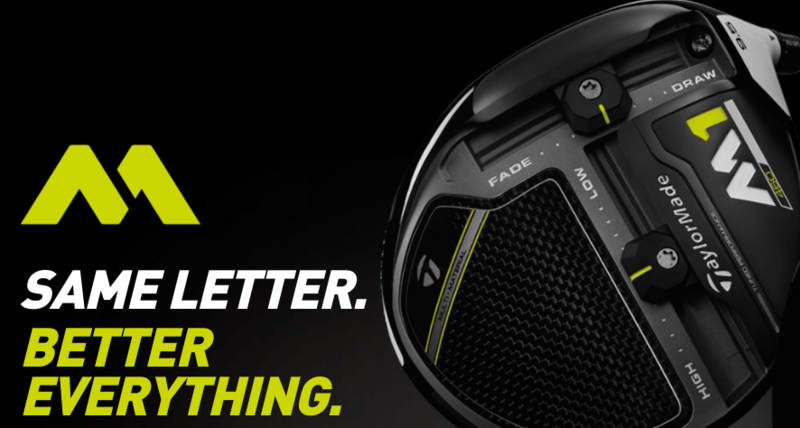 Opens as well as a PGA Championship. 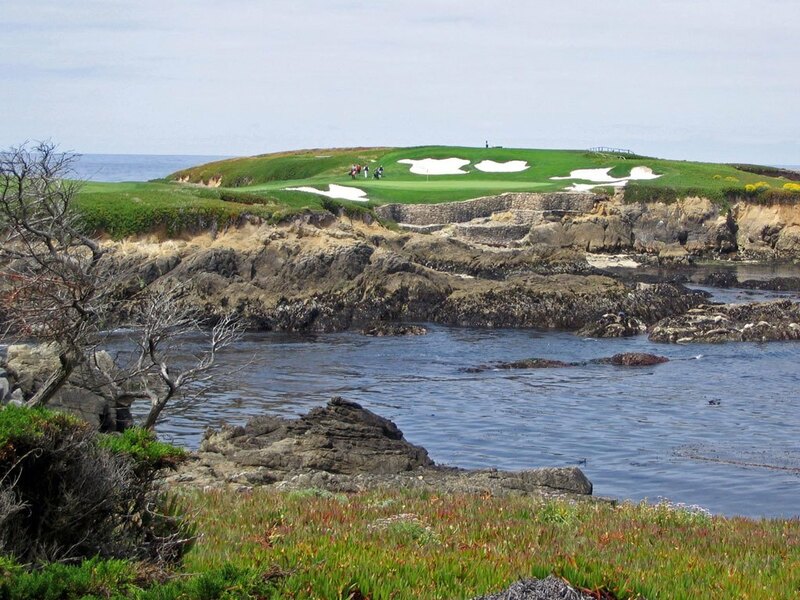 Pebble Beach is the type of course golfers simply have to play at least once purely because of its spectacular aesthetics and rich history in U.S golfing culture. Designed by Alister MacKenzie in 1928, Cypress Point Club is one of the smaller 18-hole courses in the U.S. – but with a whole lot of character. Situated on California’s Monterey peninsula, Cypress Point is a private club that boasts one of the craziest and most famous golf holes in the world: The Cypress Point 16th where players have to shoot 231 yards over the Pacific Ocean to a mid-size green surrounded by bunkers. When Mackenzie designed the course he made little change to the natural terrain, resulting in one of the most exquisite courses that even includes the Pacific Ocean as one of its many challenges. If you’re a true golfer who enjoys variety, Brackyard Crossing should probably be at the top of your must-play list. Located in Indianapolis and designed by local resident (and famous golf course designer) Pete Dye, Brickyard crossing is built in and around the most famous auto racetrack on earth, the Indianapolis Motors Speedway, home to the largest single day sporting event in the world, the Indy 500. Four of the 18 holes are inside the Speedway Oval and the remaining 14 holes are along the backstretch of the racetrack. Players enter and exit through the tunnel that runs beneath the grandstands. There’s simply nothing else like it. On any given day you’ll find golfers teeing off to the sound race cars tearing by at speeds over 200 MPH. The only times the golf course is closed is during the annual Indy 500 and NASCAR’s Brickyard 400. Denver, Colorado, is home to what is often referred to as the ‘Stonehenge’ of golf, namely Fossil Trace golf course. The course is built on an old clay mine and, as a tribute to its past, Fossil Trace features some interesting old mining equipment next to some of the holes. But what makes this course truly beautiful and unique are the natural fossils and preserved dinosaur footprints that line the course. About 64 million years ago a number of dinosaurs (Triceratops to be specific) took a stroll through the area that is now known as holes 11 to 15 and their footprints are clearly visible to players on the course. Idaho, is home to one of the most unique (and potentially frustrating) golf courses in the U.S. At first glance, the course at Coeur D’Alene seems fairly traditional with a beautiful park-like setting. Once you get to the 14th hole, however, you realise why everyone advised you to cart along so many extra balls.